having to use separate cables for each type of connection. So siamese cable makes CCTV camera installation easier. 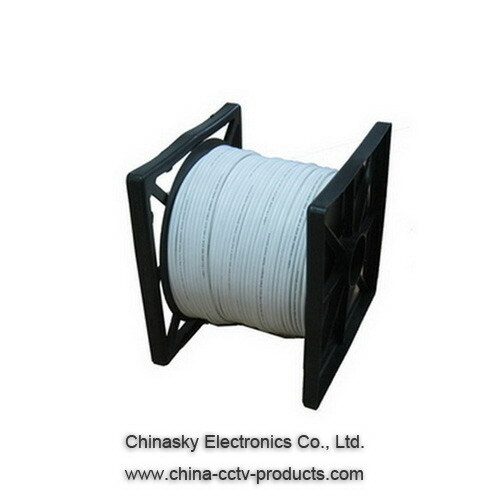 RG59U Siamese coaxial cables are great for distance.